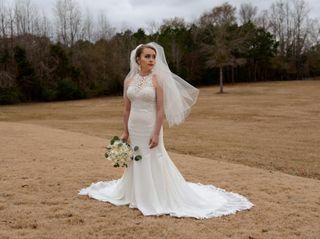 Cypress Hill is a ceremony and reception venue located in Auburn, Alabama that services weddings throughout the local area, including Montgomery, Columbus and Opelika. 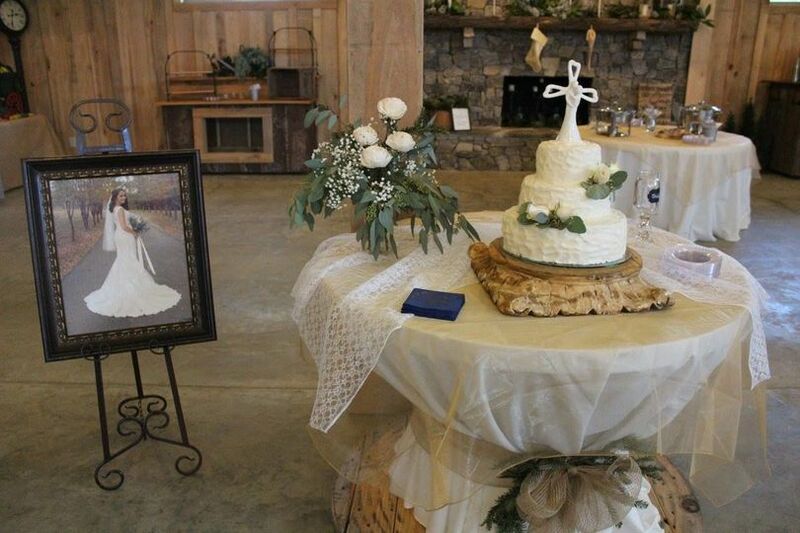 Located on the outskirts of Auburn, Cypress Hill is the perfect place for your wedding celebrations. The location is a short drive from the center of Auburn University and is also 40 miles from Montgomery as well as 45 miles from Columbus, Georgia. 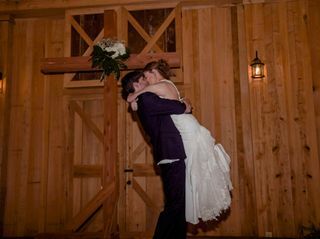 The venue is privately owned and operated by the Rivers family who opened it in 2017 after contemplating doing so for many years. 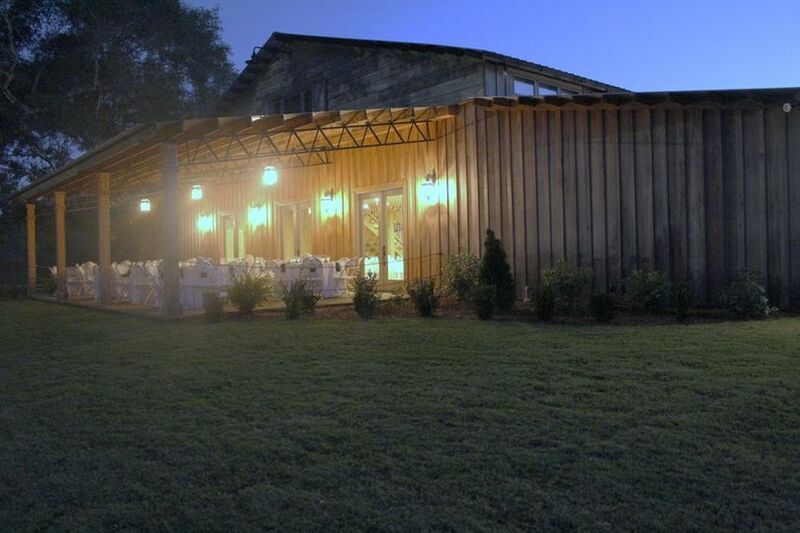 Contact this venue today to begin planning the wedding of your dreams! 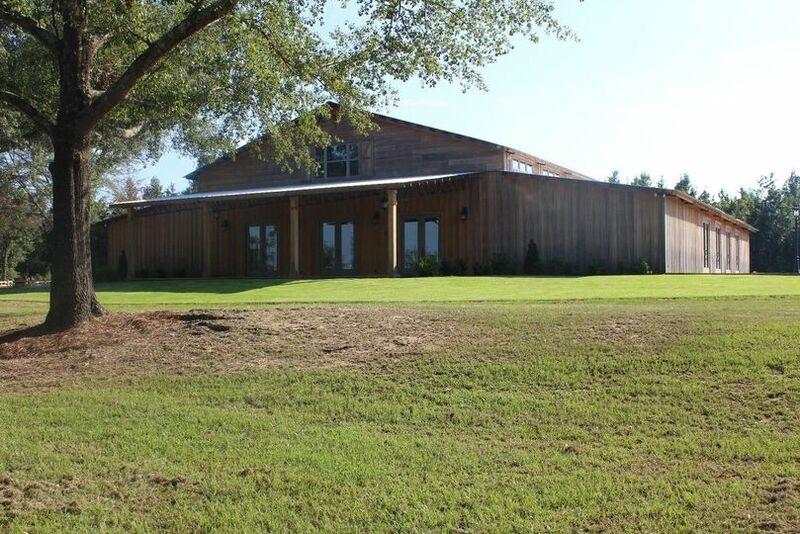 The Cypress Hill barn is 8,500 square feet and is completely heated and cooled. 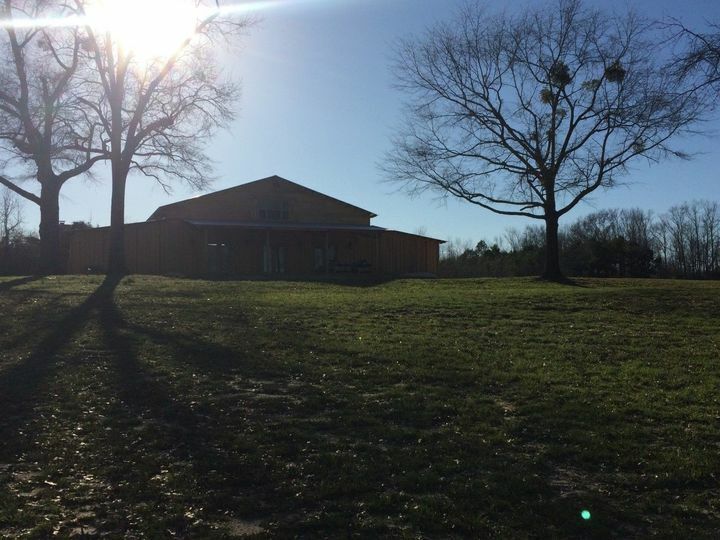 The facility sits on the hillside overlooking a one-acre pond. 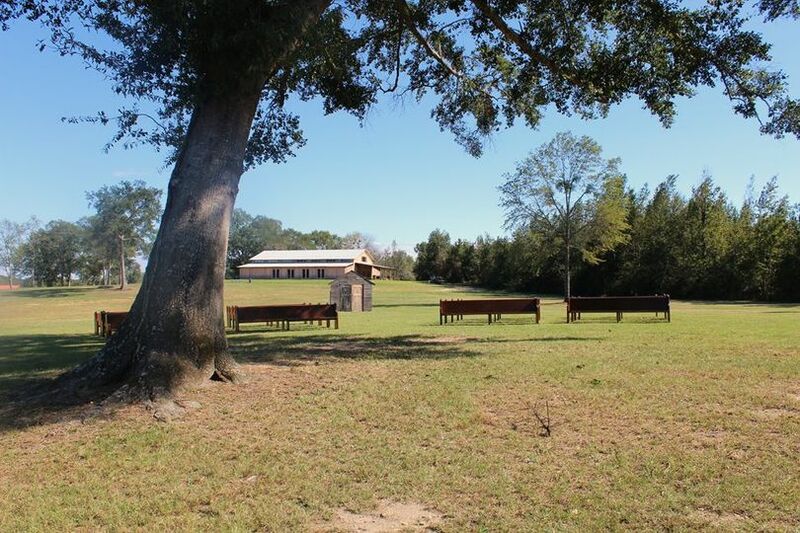 A maximum of 500 guests can be hosted at the barn. 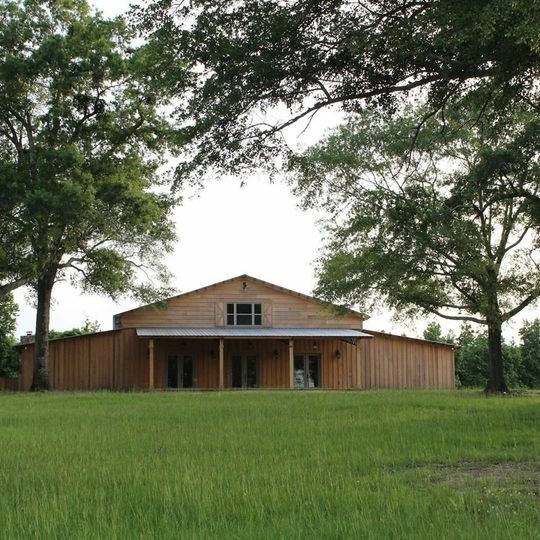 The building is built with cypress both inside and out as well as a mixture of pine, poplar and cedar on the inside. Four chandeliers are in the main area and additional elegant lighting is featured throughout. 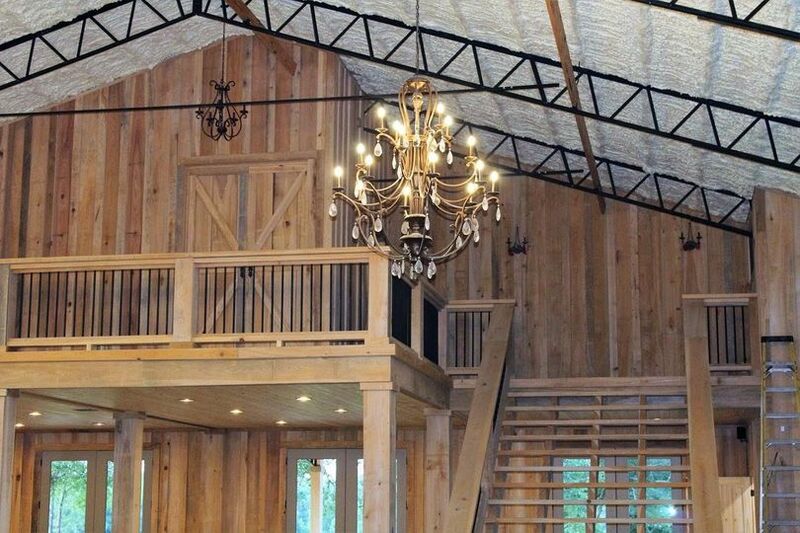 Accomodations can be made to host guests outdoors in covered or uncovered settings or indoors within the barn. 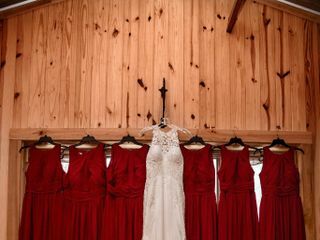 Also included within the barn is a rock fireplace, a 1,000-square-foot bride’s room with full bath, a 400-square-foot groom’s room with full bath, 24 church pews, a 1,260-square- foot flagstone patio, full prep kitchen, three bar areas and a 800-square-foot covered front and back porch space. Cypress Hill offers a number of services to couples. Parking, shuttle and wheelchair access are all available. 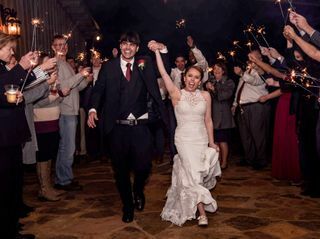 Other event services include accommodations, all-inclusive packages, bridal suite, cleanup, outside vendors and setup. Rental of the facility includes staff on-site during the event for support and parking attendants. Tables and chairs are also available for use and will be setup and taken down by staff. 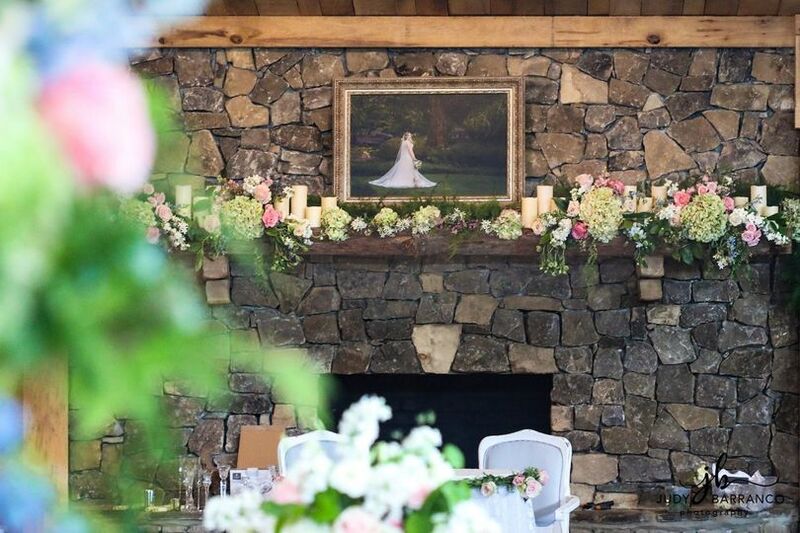 The setting provides a perfect place for any wedding event, including bridal showers, ceremonies, engagement parties, receptions and rehearsal dinners. I can't say enough about Cypress Hill. 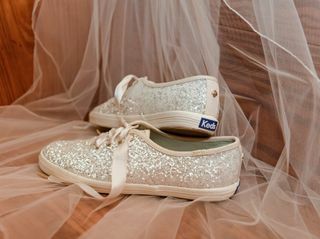 My daughters' wedding was originally planned for outside however, Mother Nature did not cooperate. Kim and Todd were the ideal hosts and were so accommodating when we had to move the event indoors. We were allowed access to the venue a couple of days in advance to decorate for not only the wedding but for the reception as well. It could not have been a more pleasant experience and a more beautiful place for a wedding. 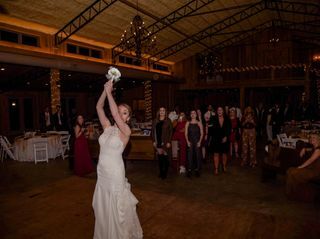 The comments we received were what a great place and great space for a wedding! 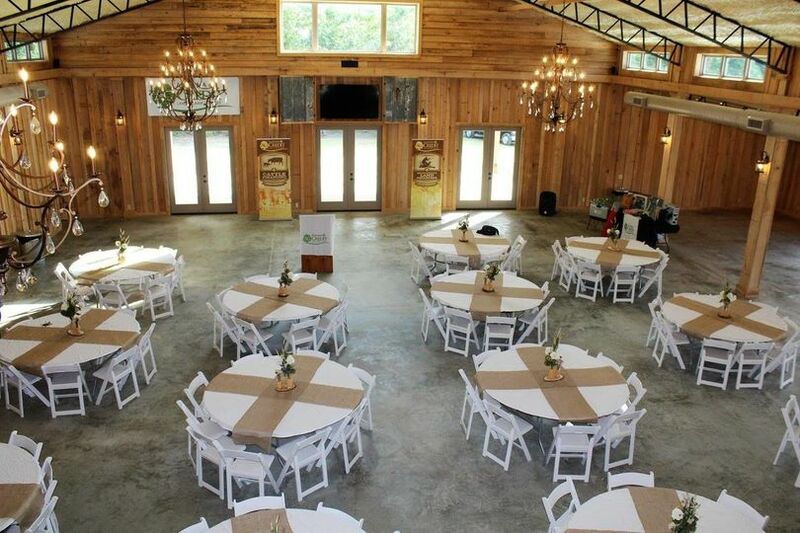 We would not have held it anywhere else in the Auburn area and we highly recommend Cypress Hill to anyone looking for event space in the Auburn/Opelika area. This is THE place to go!